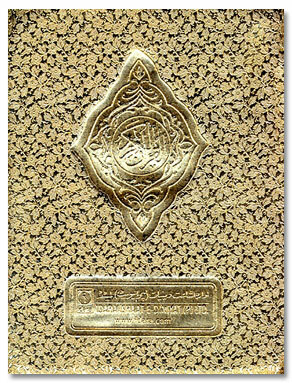 This is Pocket sized Arabic-only Holy Quran (13 Lines on each Page) also referred to as “Quran Majeed” (Mushaf). This script is also known as Pakistani/Persian Script and is commonly used in India, Pakistan, South Africa etc. 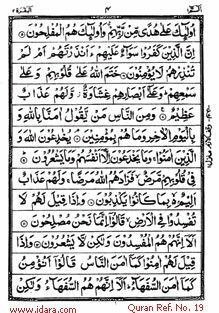 Easy to handle and read Quran useful during travel.